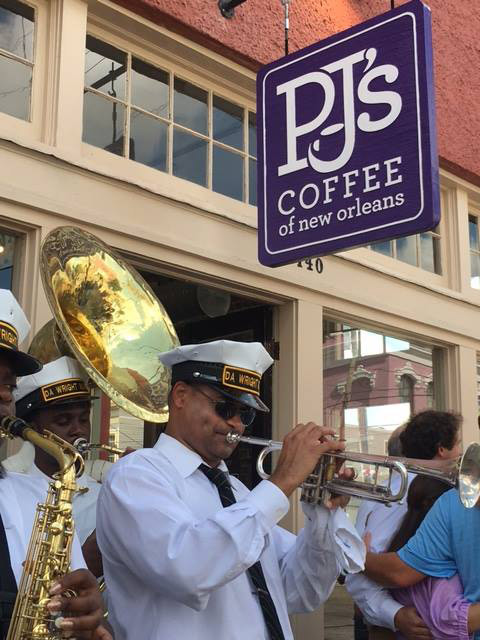 Starting in 1978 as the brainchild of then-social worker Phyllis Jordan, PJ's Coffee has a long tradition of involvement in the communities it serves. From our humble beginnings on Maple Street in Uptown New Orleans to our newest store openings around the nation and world, our franchisees, baristas, managers, corporate employees, and their families unite throughout the year and throughout their communities to support the causes that are most dear to their areas, providing funding and event support with some of the world's best coffees, teas, pastries and more for hundreds of events each year. If you would like PJ's Coffee to consider a donation request to your organization or cause, please fill out our online donation request form.